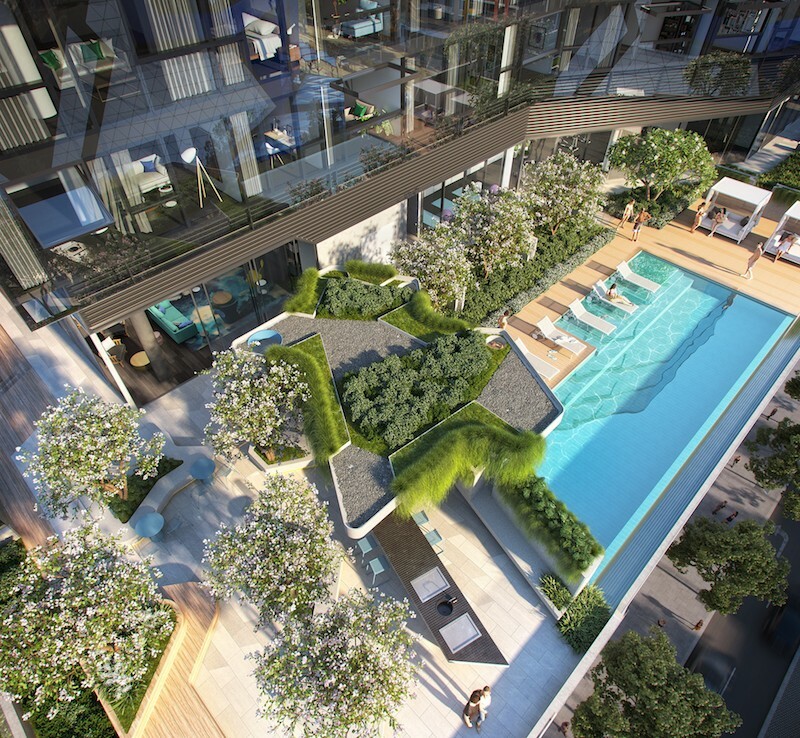 120 apartments sold in the first weekend! 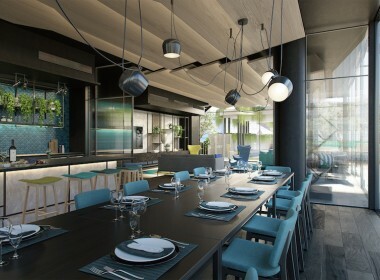 Generation ‘Now’ waits for nothing and no one, constantly connected on every level. 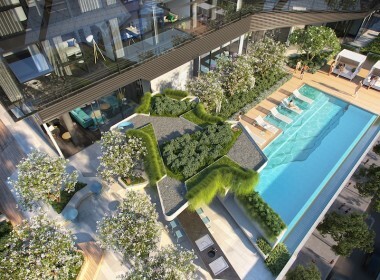 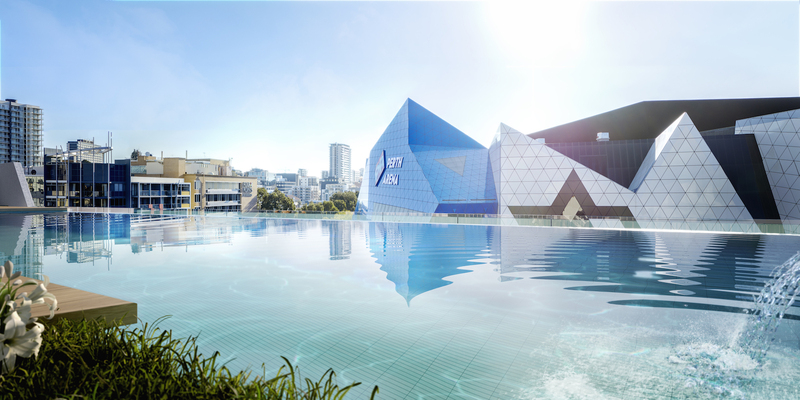 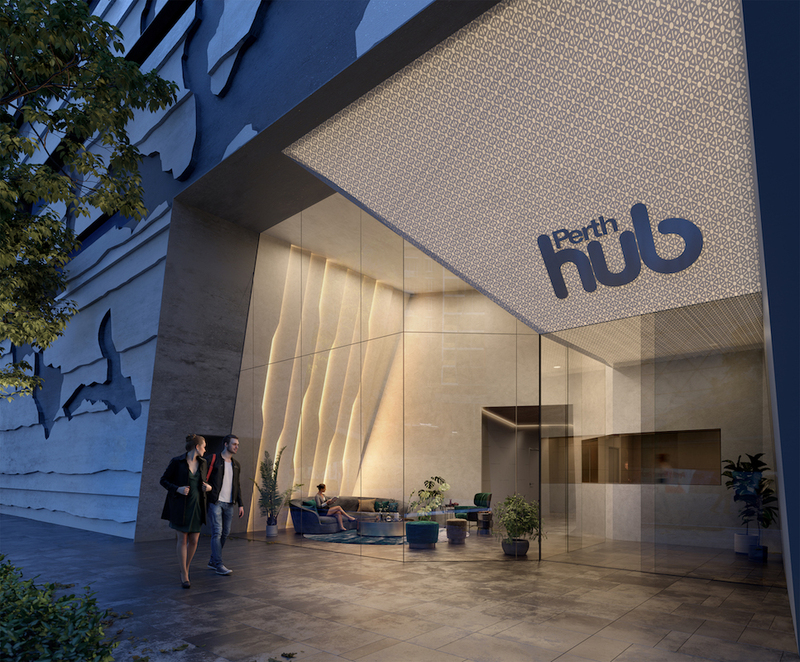 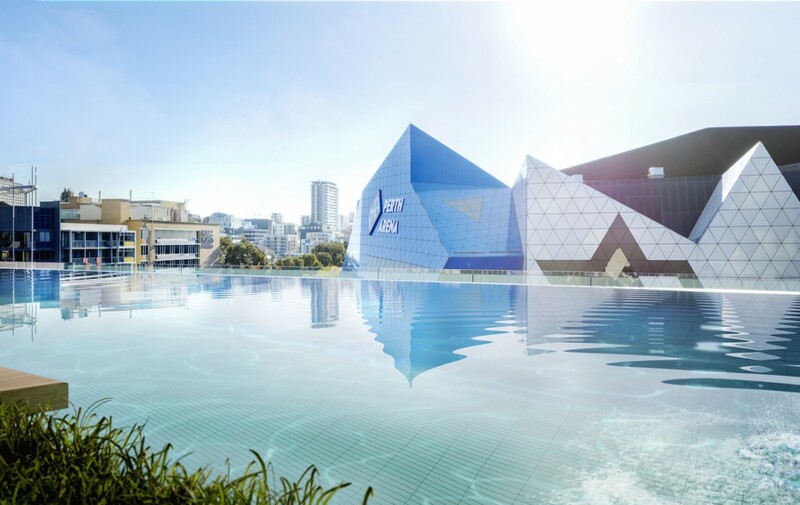 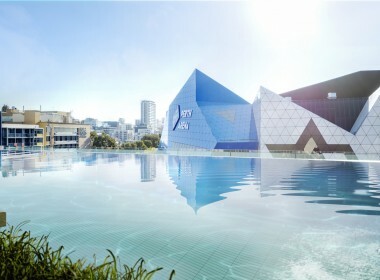 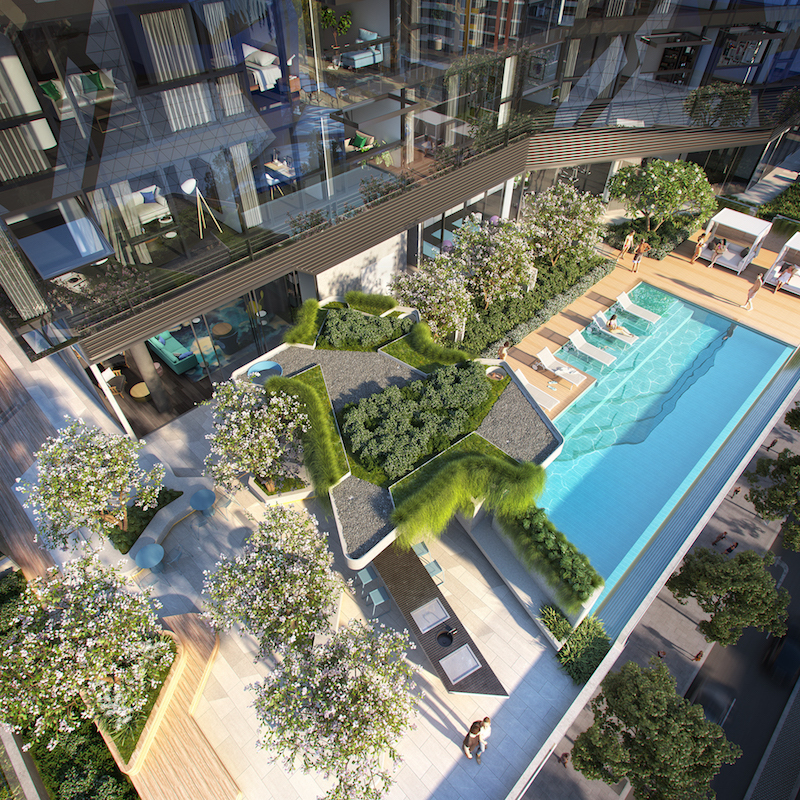 Your lifestyle at Perth Hub will be no exception. Positioned at the western end of Perth City Link precinct, Perth Hub will be the perfect combination of contemporary residential accomodation, world class arts and entertainment, shopping and dining, lush gardens, bustling squares and an extensive transport network on your doorstep – a true celebration of the very best that city living has to offer. 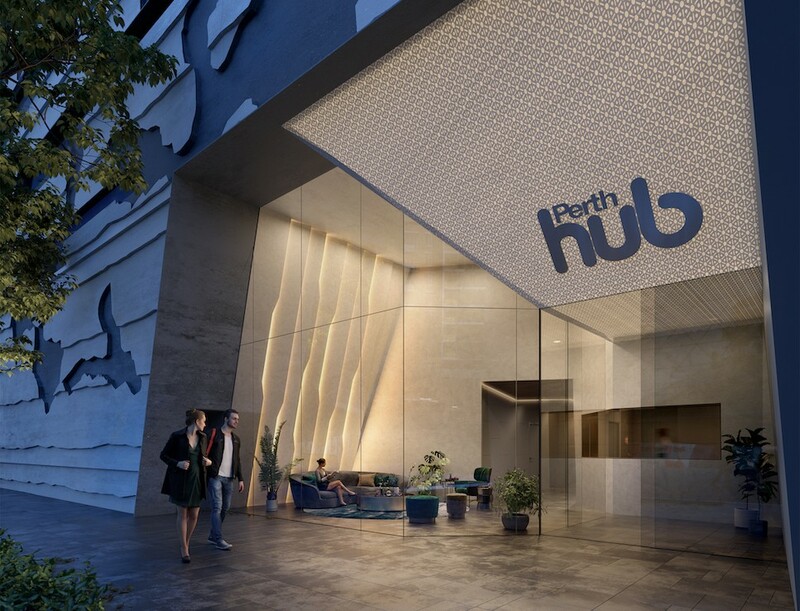 With Perth Central Train Station and Perth Underground Busport a very short walk away, the city of Perth is all yours. 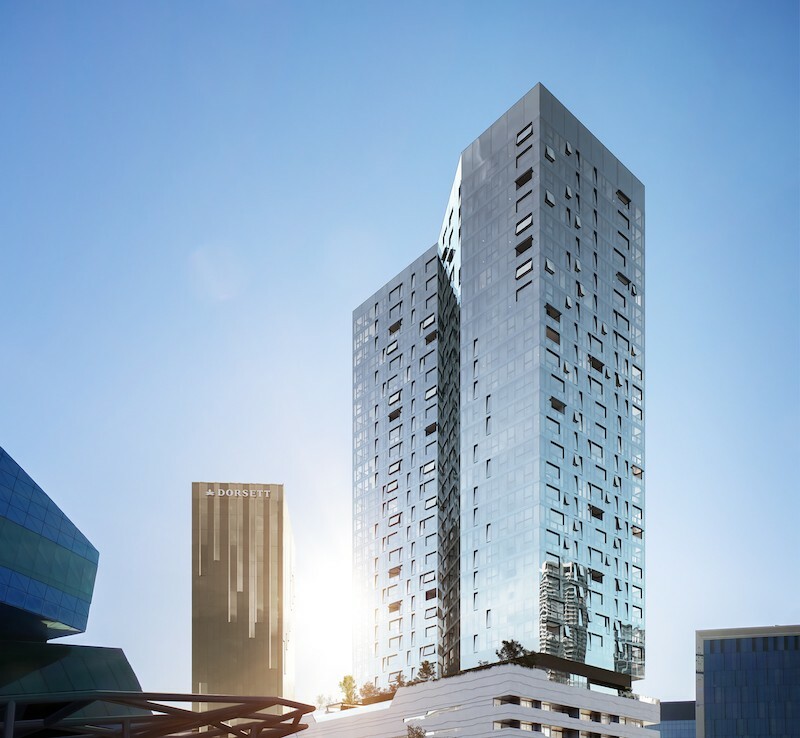 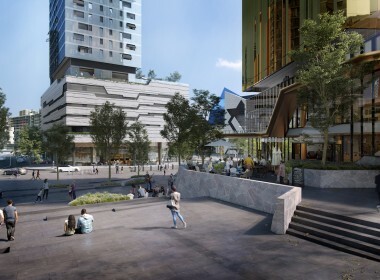 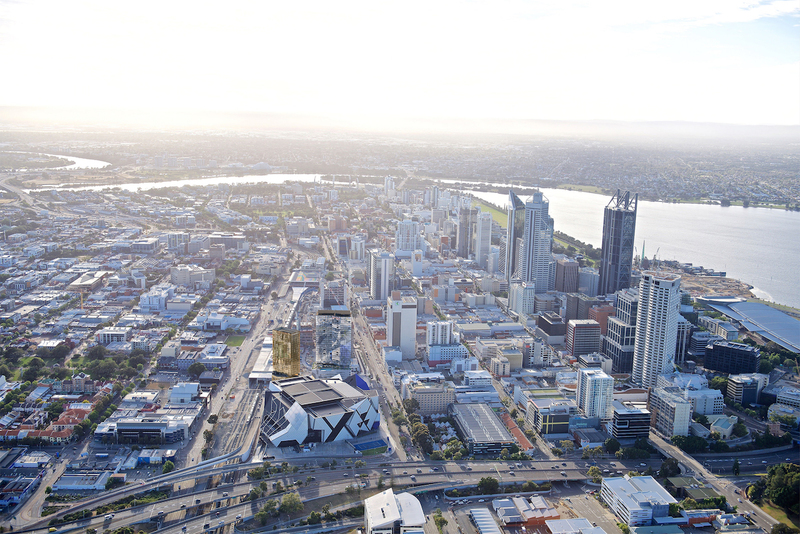 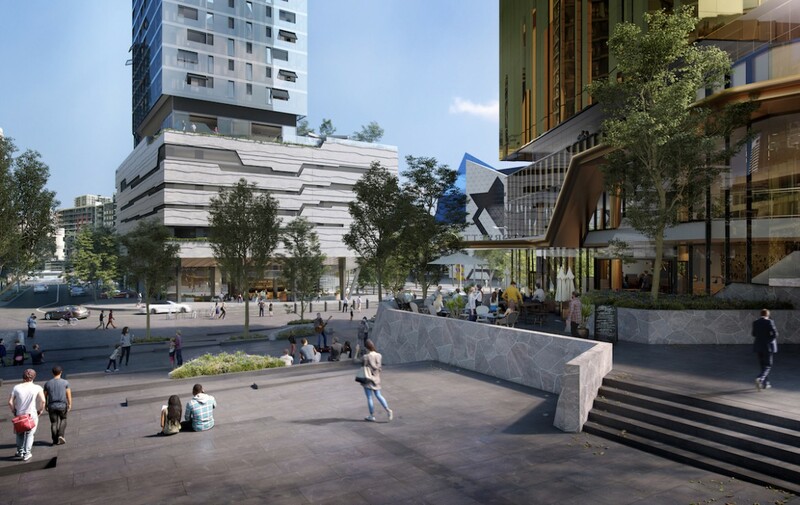 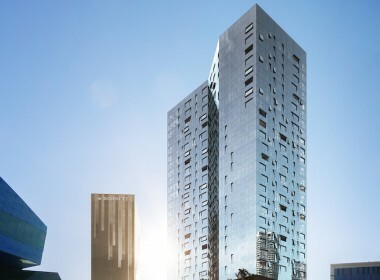 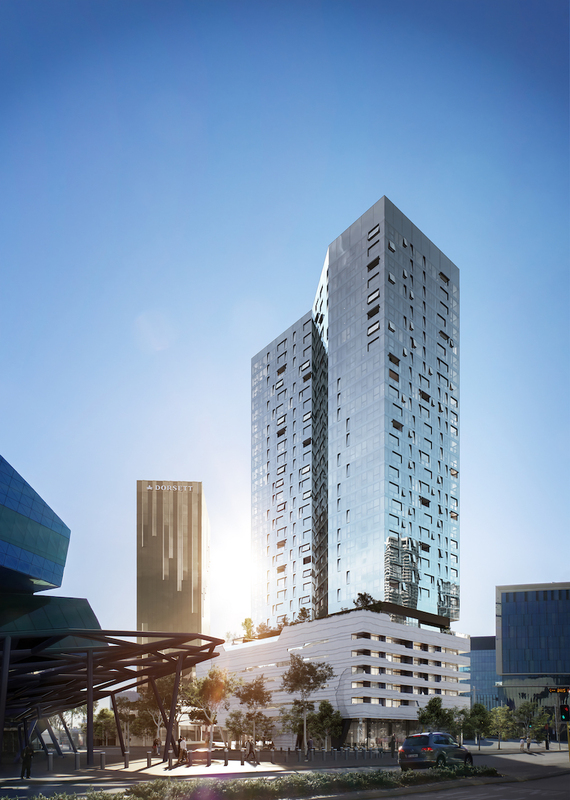 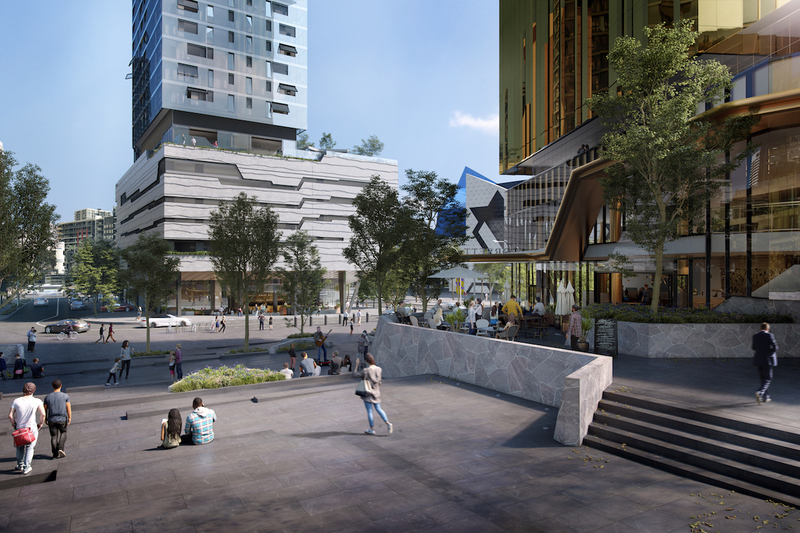 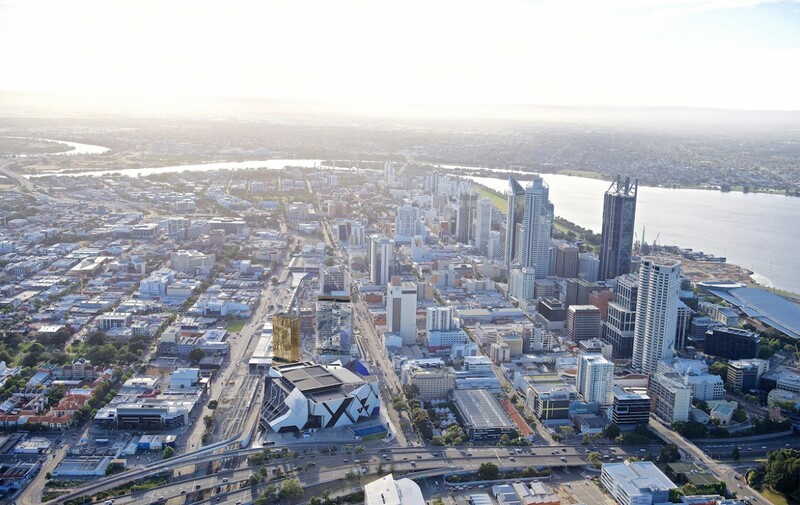 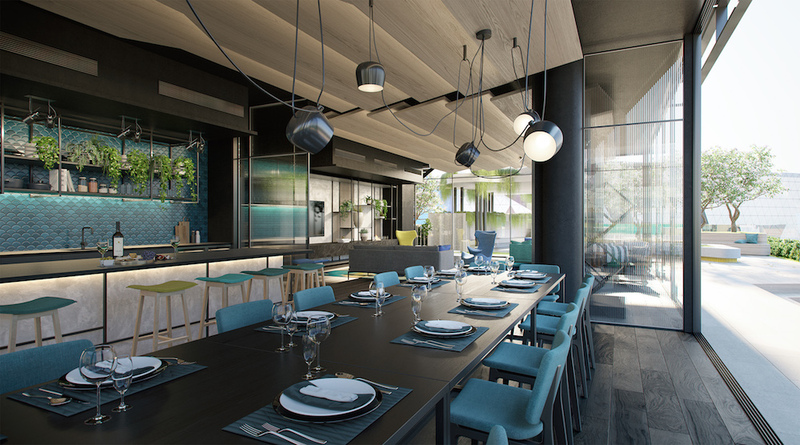 Perth Hub will provide 30 levels of residential apartments with a 7 storey podium at the base which incorporates resident facilities, parking, commercial & retail spaces. 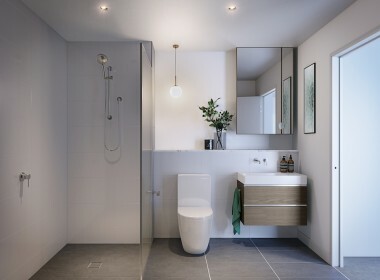 You have the choice of 1, 2 & 3 bedroom apartments. 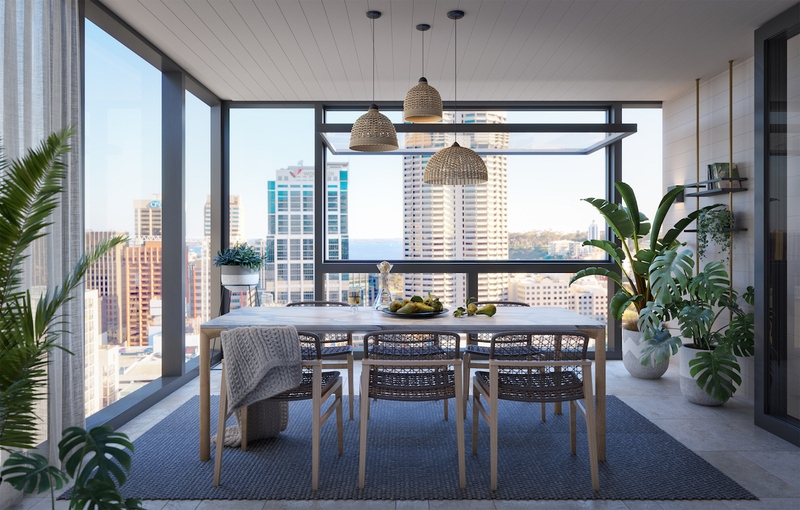 Each enjoy floor to ceiling windows for light-filled spaces, most with views across Northbridge, Arena & Perth CBD. 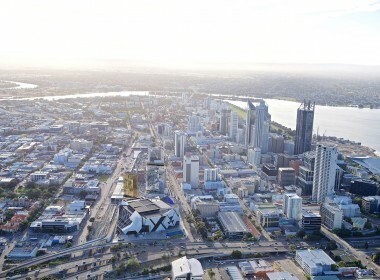 Glimpses of the Swan River & Kings Park can also be achieved from the higher levels. 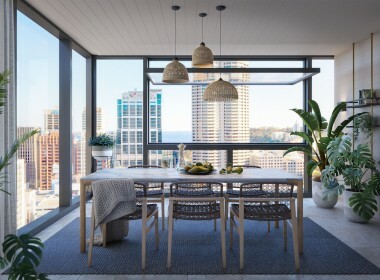 Tower apartments will also feature winter gardens complete with automated lift-and-tilt windows. 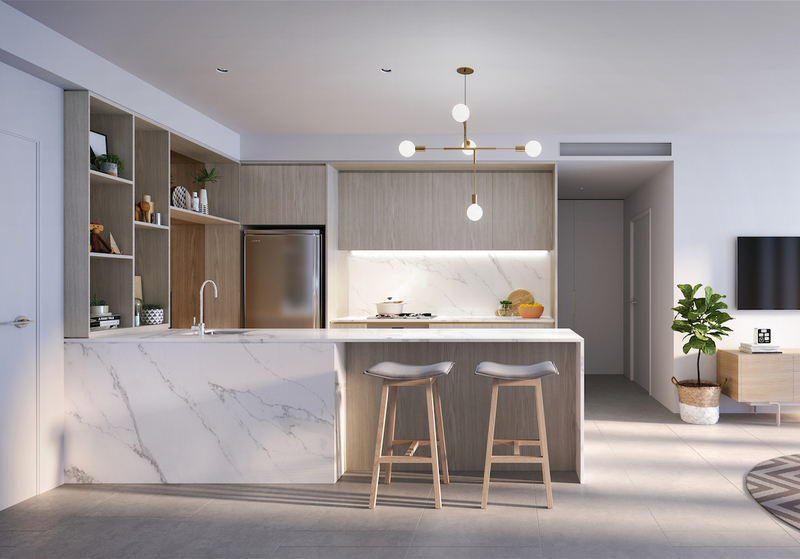 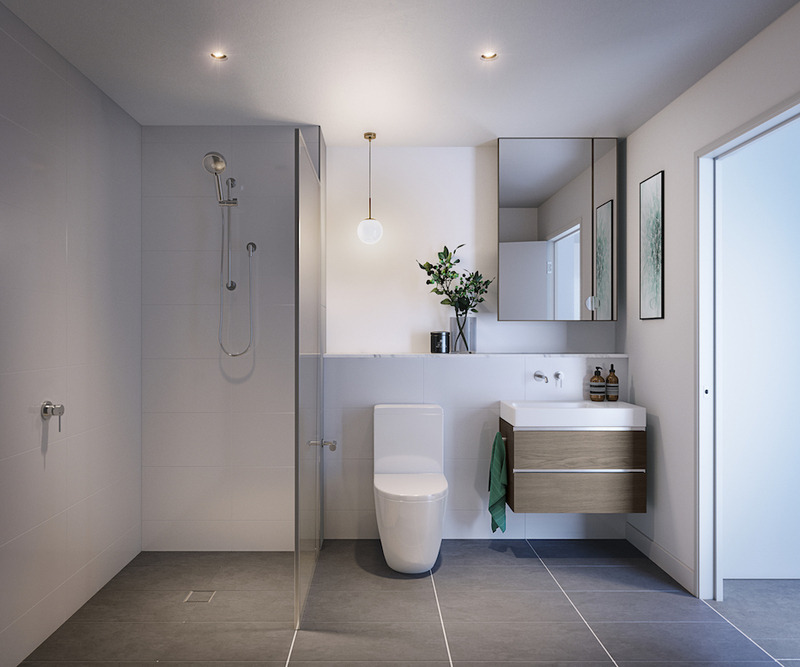 Now selling off-the-plan, to book a viewing of the sales display please contact Kaylie Morphew on 0415 777 910 or email kaylie@executiveproperties.com.au for an appointment.